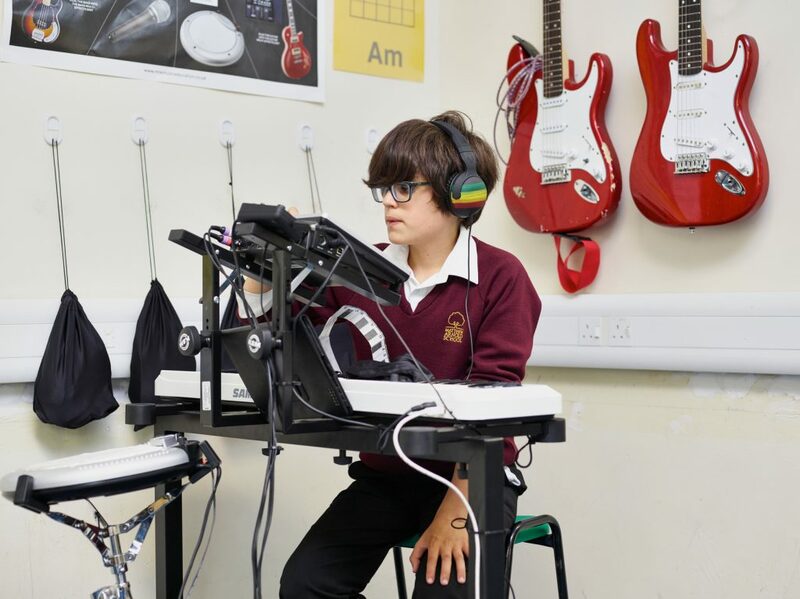 Future Songwriting is a two-year European project focusing on creativity and digital tools in music education funded by the Creative Europe programme of the European Commission. 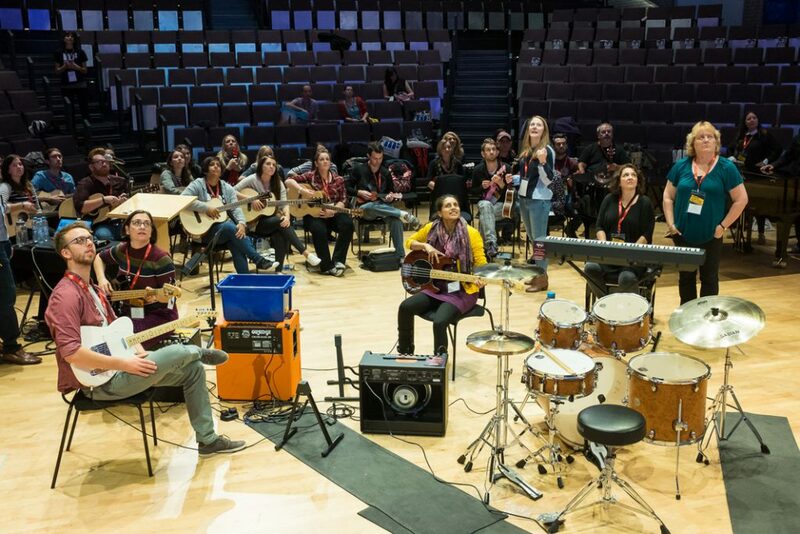 Workshops enable teachers to develop new, experimental and interactive learning environments, and to strengthen creative production in music education. 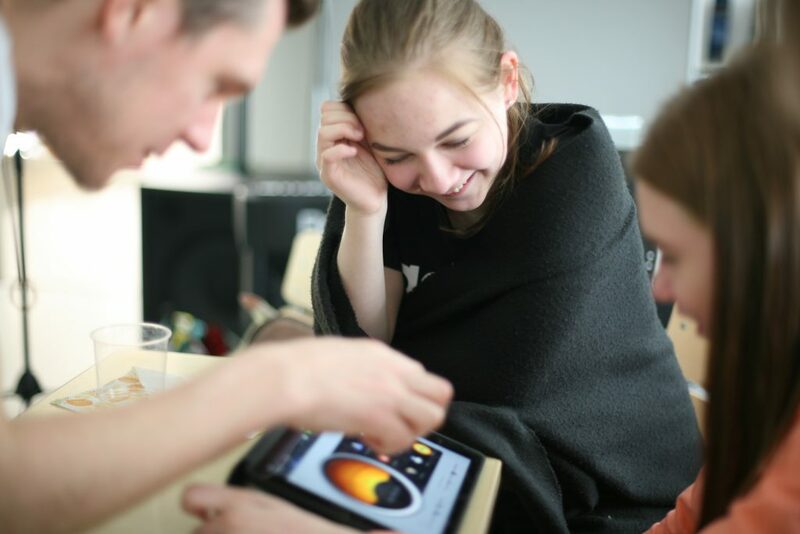 The project offers teachers the necessary skills and tangible tools to in the classroom, and to promote innovation and creativity in music education. In addition to on-site workshops the project incorporates an e-Learning platform dedicated for teachers’ further training, professional learning development, and exchanging ideas and experiences. 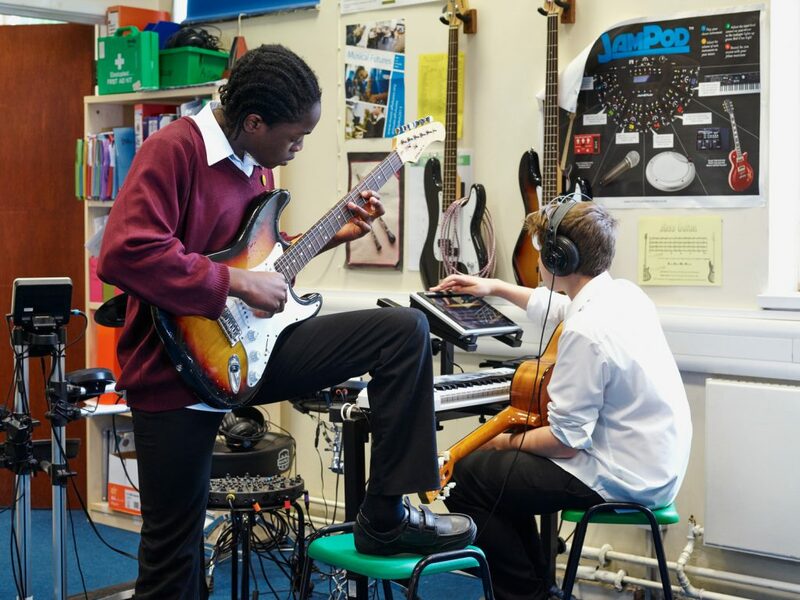 During school pilots pupils get to compose, write lyrics, arrange, record and produce their own songs. Creating, composing and expressing oneself musically by utilizing technology do not necessitate prior knowledge or of music theory, or the ability to play traditional instruments. Future Songwriting integrates the music projects of each school with several other school subjects, thus creating a natural, transversal, and cross-curricular approach combining music, information technology, languages and arts. 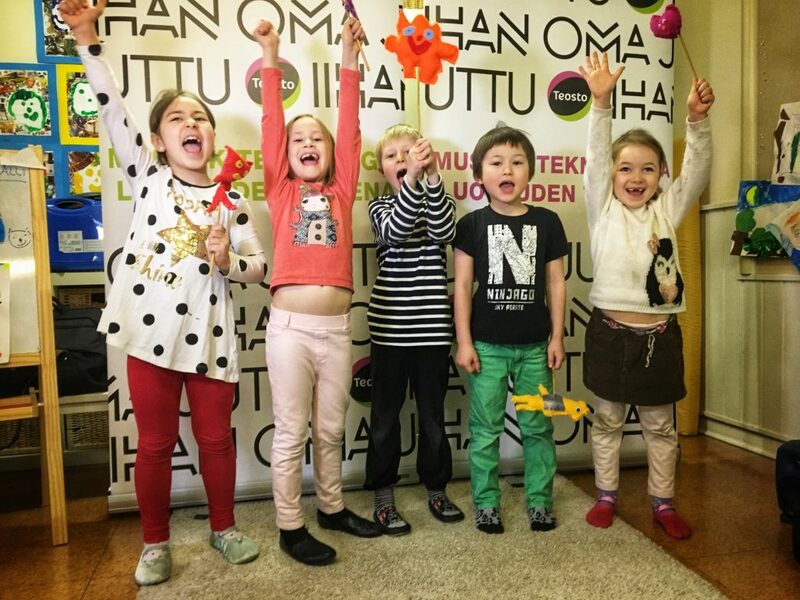 Pilot projects in Finland are carried out by Teosto. In France the pilots are carried out by SACEM with the support from Teosto. The school pilots in Germany will be conducted by University of Cologne with the support from Teosto. Research activities accompany the project. Teams from University of Arts Helsinki, the University of Cologne and Musical Futures accompany the pilots, observing on Future Songwriting model based on creativity and student involvement. University of Pompeu Fabra Music Technology Group will study the role of technology in music education. The main outcome of Future Songwriting is INTO Future Songwriting concept with expertise and content added from all partners of the project. The concept involves a tutorial and best practices guide for technology-supported music education with a special focus on musical creativity. For the children and young people, teachers and the school communities participating in the project, the most memorable outcomes will be the new creative works which will be publicly presented in concerts, performances, theme days as well as via the project’s online channels. The most important silent outcome of the project is expected to be the social impact resulting in the application of the INTO Future Songwriting concept. By facilitating equal opportunities for creative music making, the concept can play a significant part in preventing exclusion and social marginalization; supporting children’s interpersonal skills, self-esteem, and personal growth; and even inspiring young people to pursue a career in music.